Casts are an excellent treatment for broken bones. However, problems can arise and you should know how to assess your cast. 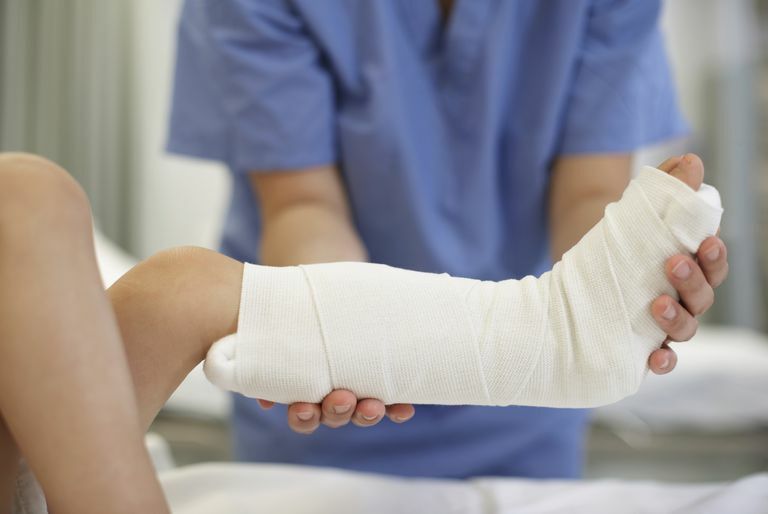 The goal of most patients after sustaining a broken bone is to heal their fracture as quickly as possible. In order to accomplish that goal, it's important to ensure you are doing the right treatment. If you have a cast, that means you need to be able to recognize the problems that can occur when you have a cast. Here are some suggestions for caring for your cast. One of the most challenging aspects of having a cast is keeping it dry. While there are waterproof options or cast materials that are made to tolerate being wet, most people have to find a way to keep the cast dry. Fortunately, you're not the first person to have a cast, and others before you have come up with solutions to this problem. That said, if you do get water under your cast and it wasn't made to tolerate water, you should certainly let your doctor know as the cast may need to be replaced. Casts may be fun for a little while, but for just about everyone they eventually become very annoying. Unfortunately, some patients will try to remove their own cast. This can not only delay treatment of the fracture, it can also be dangerous. When your doctor removes your cast, they will use a saw specially designed to not harm the person wearing the cast. Trying to use other tools to remove a cast can be dangerous and cause significant injury. If you feel there is a problem with your cast, and it needs to be removed or replaced, see your doctor for help.